Another technological line in Ultra Clean edition. 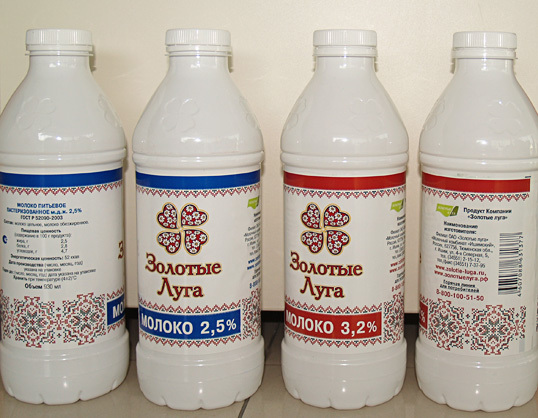 Another technological line in Ultra Clean edition for filling of pasteurized milk was installed and put into exploitation in the remote town of Ishim – Russia. Once again the multibloc AssetClean™ 24/18/6 demonstrated the proficiency of INDEX-6® in inventing flexible production solutions, adapted to the individual requirements of our customers while keeping the immaculate hygiene level, the precision of dosing and the resulting perfection in packaging. The synchronous line with a neck-handling bloc maintains capacity of 9000 bph at 0.35 L; 0.5 L and 1.0 L PET bottles and facilitates the transition between bottle formats. The line is intertwined with the IND-Trans and IND-Trans Aero conveyor systems and the bottles are fed directly from the blow-moulding bloc to the AssetClean™ multibloc. The containers are then labeled with a wrap-around roll-fed label and are group-packed by the IND-Pack 29 machine. The end of the line is supported by a buffer system which eliminates downtimes for roll changing. The conveyor systems are centrally controlled and with adjustable speeds. The high level of hygiene is maintained by our PPS system with integrated CIP and SIP washing and sterile air supply in the clean zone of the multibloc, which prevents product contamination during filling. Distinctive attention is paid on the sterilization of the caps as well. The result - a line with ample level of hygiene, capacity and quality.